List the four key components of emergent prenatal assessment. 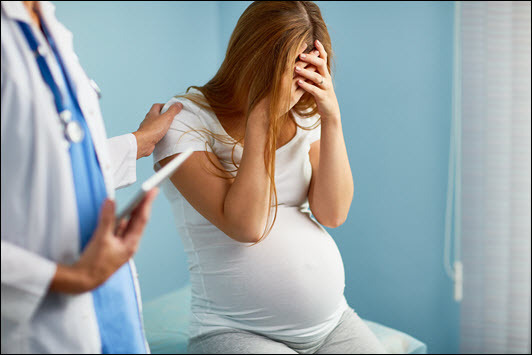 Define the essential history required when evaluating a pregnant patient. Identify the four life-threatening causes of vaginal bleeding in late pregnancy and methods for differentiating them. Identify the two essential components required to determine fetal viability. List the four essential components of physical examination in the evaluation of the pregnant patient in prehospital and emergency department settings. Understand the importance of transport to hospital for patients with ruptured membranes or possible preterm labor.